I think yes. You may have a try. 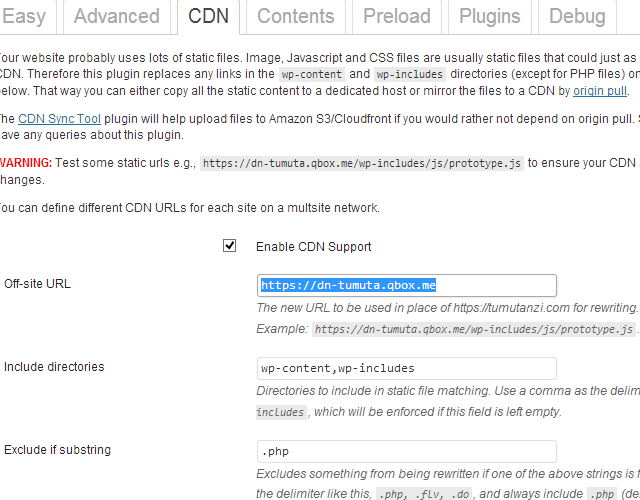 I do not know whether your cache plugin support CDN? The method is like this, you set your blog using Qiniu to serve your images (js, css etc), CloudFlare then take these files from Qiniu (may not), then your visitors will see these static files either from CloudFlare or qiniu. 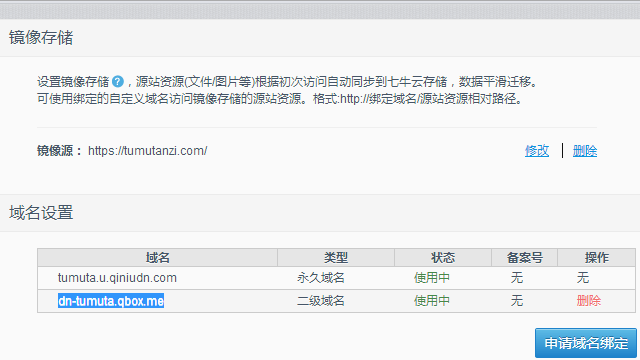 I guess CloudFlare will not cache files from Qiniu, since they are not from your server. Anyway, Qiniu will reduce the resource usage and traffic of your server, and speed up the loading time for your China visitors.